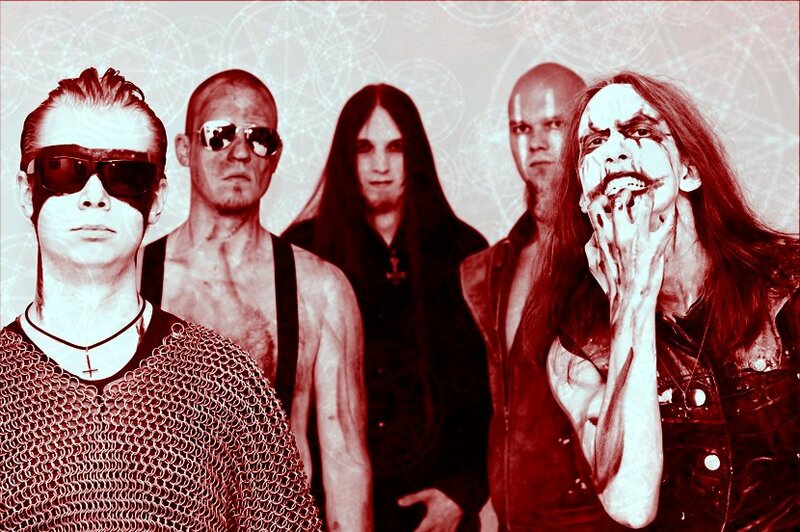 Violent Journey Records has issued that the Finnish metal band ANTIPOPE has announced that they are no longer active. By the release of their latest album “3 Eyes of Time” the creative goal set for the project was reached. “When you cross the finishing line, you can stop running,” the band says. 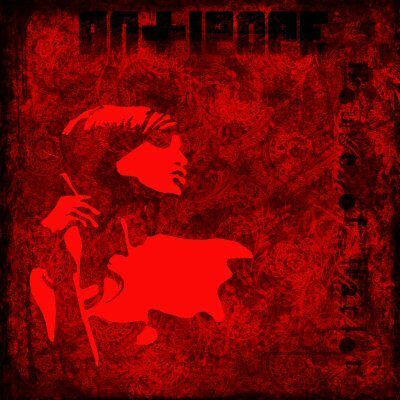 “House of Harlot”, the new album by Antipope, is now available for streaming in its entirety. All 11 songs of decadent cabaret metal are now yours to imbibe. The 2nd full length by the Finnish metal chimera is presented by Violent Journey Records. “House of Harlot” will be released on 30th of November 2011. Dark metal to the garment industrial, Black ANTIPOPE, from Finland (formed in 2004), with this second album (after “Desert” in 2010) “House Of Harlot” finds the light, signed on Violent Journey Records issues the good obscure auditory times. One would imagine it to be escaped from a dark German goth scene of the 80’s (“House Of Harlot”, “Communion”), for its vocal phrasing tales of M J Myllykangas. The will of ANTIPOPE is to offer a surprising explosive, through a fairly disperate album but it’s an obsessing mix in its architecture. Black Metal in its intents, darkwave in its ambiences, I imagine a boiling hot Rammstein rubbing the tapered legs of Dita Von Teese. Then call this “Cabaret-Metal” because the album carries with it a number of emotions, a melting pot that can often be confusing when talking about the overall direction of the album, but after several attentive wiretappings it brings out a real intention and a rather welcomed risk-taking (“Morning Star”, “A Thing So”). Psyche-guitars and martial riffs, bi-polar solos, flight lyrics, there is the seed of madness in this work, as shown perfectly in the songs like “Waratah”, and in devilishly hypnotic and tortuously spirited “The Man We Would Like To Hang”, which are the real successes of the album. Alice Cooper as crack cocaine, it also gives the death-dealing ride “Happiness In Crime”, strange dance of the mingled ghosts of Sopor Aeternus and Grave Digger, and Cradle Of Filth circled in the lace of a hallucinated Pentagram. A scaffold peering towards heaven and still standing, holding on the miracles. Strange and disturbing, the album finally seduced me and found a place in my heart. At the last saturated note I remain fascinated. The magic works. Fresh album in the spirit of the adventurous 70’s, pushing its limits today beyond a far too sclerosis creativity to new unexplored territories. This is an introduction to a epileptic Grotesque Heavy Doom Black Metal in State of levitation, new sensations. In the year 2010 Antipope made their debut by releasing an album enshrouded by chilling emptiness entitled ”Desert”. Now Antipope make their return with a recording brimmed with carnal glow. Antipope releases their second full length album entitled ”House of Harlot” through Violent Journey Records. In the new album Antipope takes their black, heavy, doom, and gothic metal influenced music to a new even groovier direction. Music on the album forms an immoral union of energy flowing extreme metal and delicate gloomy ballads. The release date for the album is 30.11.2011.